Super Ranch Combo: Ride, Zip & Gourmet BBQ. 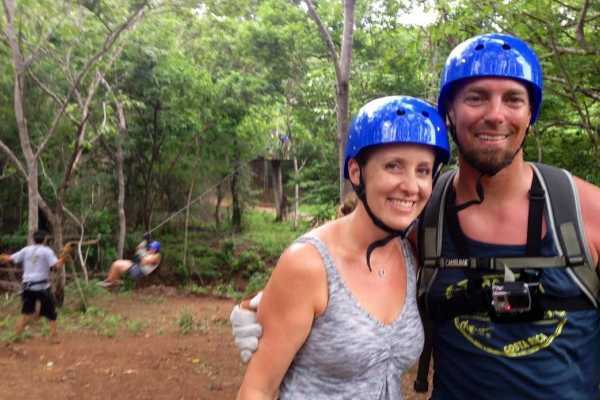 Zip lining down all 10 lines in our private tropical jungle. Our pro guides will zip with you making sure you are very safe, happy & having the best fun time.The canopy has the latest equipment & safety standards. You will love it! 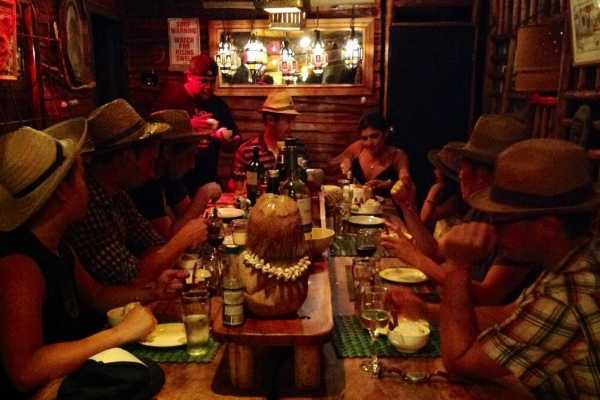 After zipping, you ride from the bottom of the zip line, a relaxed 1 hour ride back to the cafe & enjoy the garden & new pool if you like.We will have a cold one ready for you & will BBQ a very delicious private dinner buffet for you & you amigos.Every BBQ dinner we do is delicious & good fun. If you would like any special food requests, please let us know well in advance. 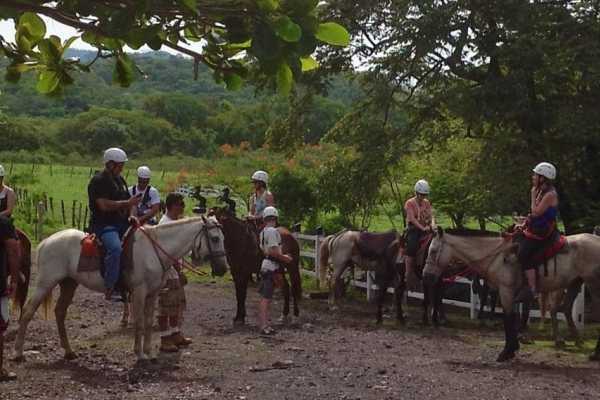 This is a beautiful authentic Guanacaste adventure afternoon activity that we highly recommend. A great way to start the day, zip in the jungle when it’s fresh in the morning. Tour starts at 9.30 am. we drive you up to the top in our new custom transport, which is a tour in itself. Once you are at the top the guides show you the 360° vista ( amazing views! ) then you get a instructions on how to zip, all about being 100% safe & how to enjoy & relax while fun zipping. 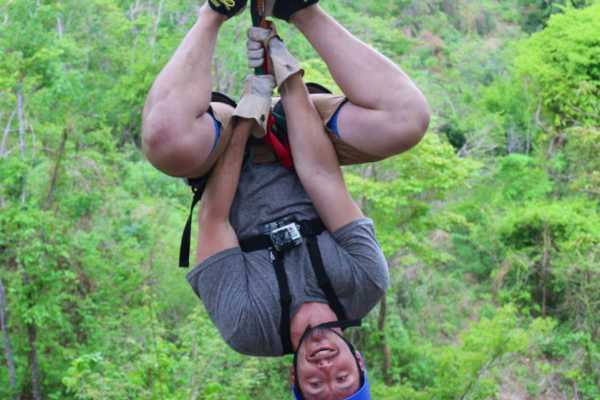 It’s an hour of zipping & being in pristine tropical nature. 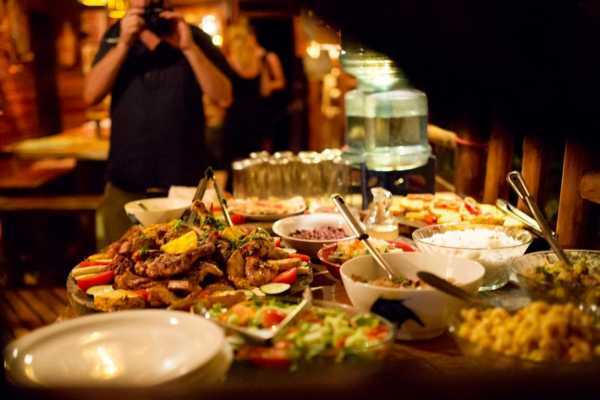 After the tour you can jump in the pool and freshen up and then the cafe makes you a typical costa rican style lunch. Chicken casado,rice,beans.plus salad,fresh juices.this is a great deal take advantage of our group discount online. Perfect for groups of family or friends. 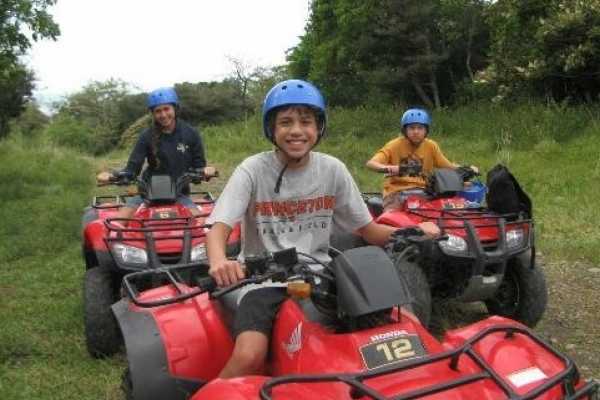 Ride new ATVs with fun pro guides to Conchal beach.Its a 2 hr. 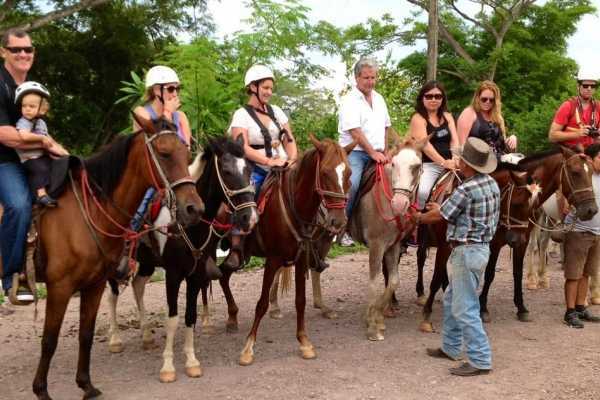 Tour on beaches,creeks & trails,see beautiful pristine tamarindo,Guanacaste nature. Then Zip on exclusive 10 platform canopy on Black Stallion ranch the 1st line is 380 meters from one mountain top to another,then fly down 9 other cables in a pristine tropical jungle with howler monkeys & amazing nature.After all this you Bbq @ the Black Stallion cafe.Our rustic Gourmet BBQ is a relaxed delicious Costa Rican dinner with deserts & drinks. 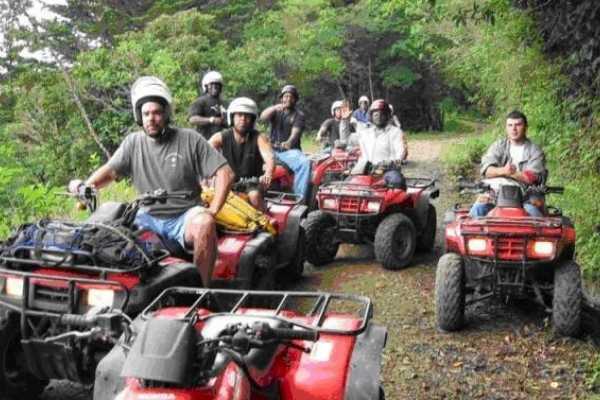 This is a fantastic combo deal, all top quality activities @ a great price A valid ID and Driver License is required to ATV. We recommend closed shoes.